Scabar is a image processing software with scale bar, cropping, watermark function. 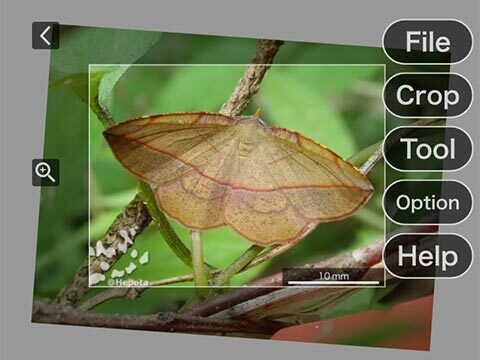 For images taken with an Olympus camera, the scale bar can be generated automatically (currently supported for TG-5 only). Scabar is free software. Anyone can use this program WITHOUT ANY WARRANTY.